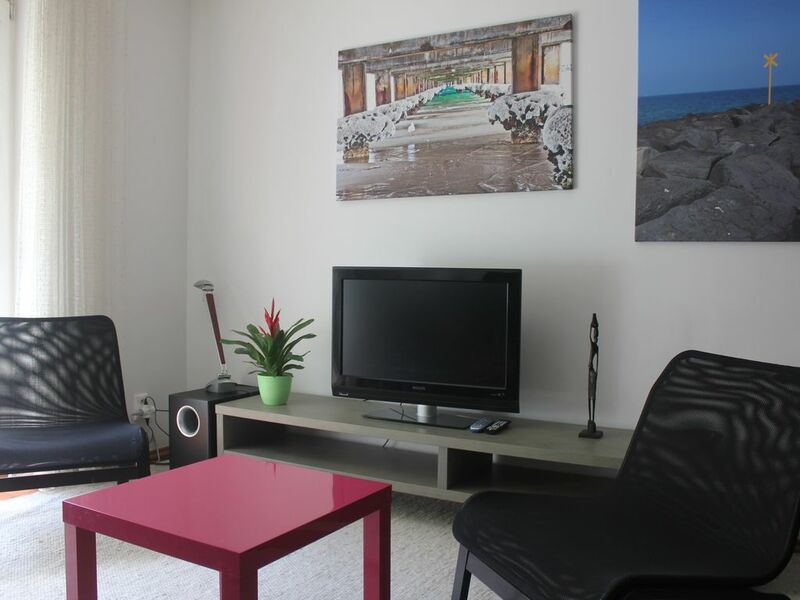 Flat is situated nearby city centre, between gardens and parks! Perfect distance to Main Bus Station, only 7 minutes by walk. Absolutely no problem with parking, private place for cycle/ motorbike downstairs are here! Shopping mall only 10 minutes by walk! Close to the centre, 15 minutes by walk from the apartment. Interesting place for someone, who is looking for a cool place to stay and everything very close at the same time. Around coffee shops, restaurants, grocery in 5 minutes by walk.